Musings on Realities: A New Quilt? I want it to be very bohemian in feel - lots of patterns, colours, and random-ness. 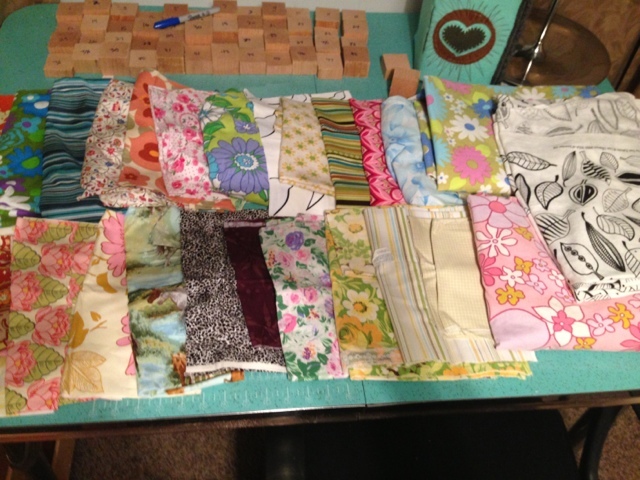 Here are the fabrics that I've chosen so far. I'm trying to use some of my stash of vintage and vintage-inspired fabrics. I quite like all of the colours together. I think the quilt will be a messy, fun, cottage-y type of quilt.